Distinguished Fellow Award - Professor Deborah Cobb-Clark - click here to read Professor Cobb-Clark's citation. 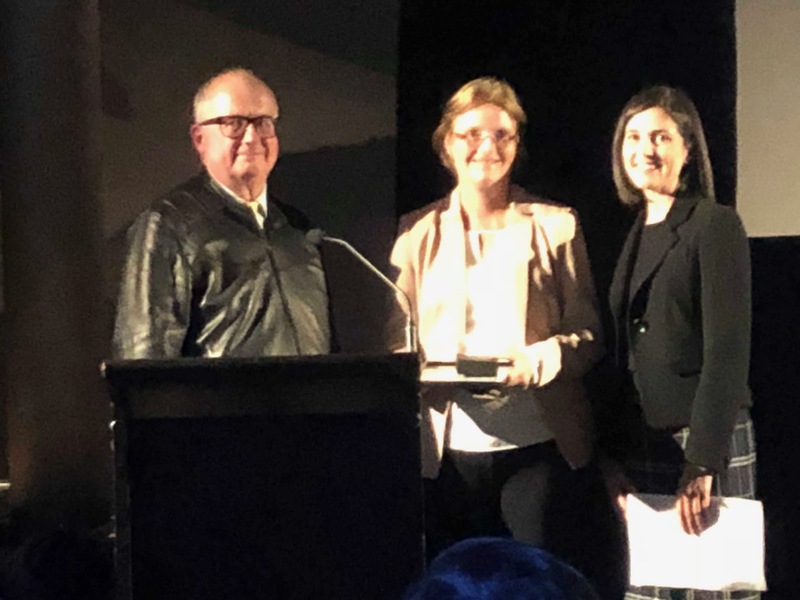 Distinguished Public Policy Fellow Award - Professor Professor Allan Fels AO - click here to read Professor Fel's citation. 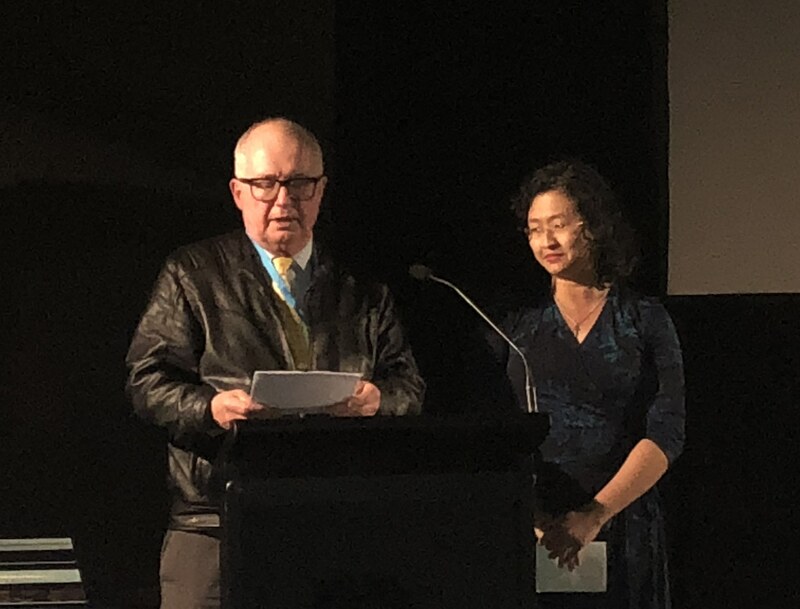 Young Economist Award - Professor Rachel Ong ViforJ - click here to read Professor Ong ViforJ's citation. The Trevor Swan Prize for the most important contribution to Australian economic policy published in The Economic Record in 2016-2017 was established in 2017. 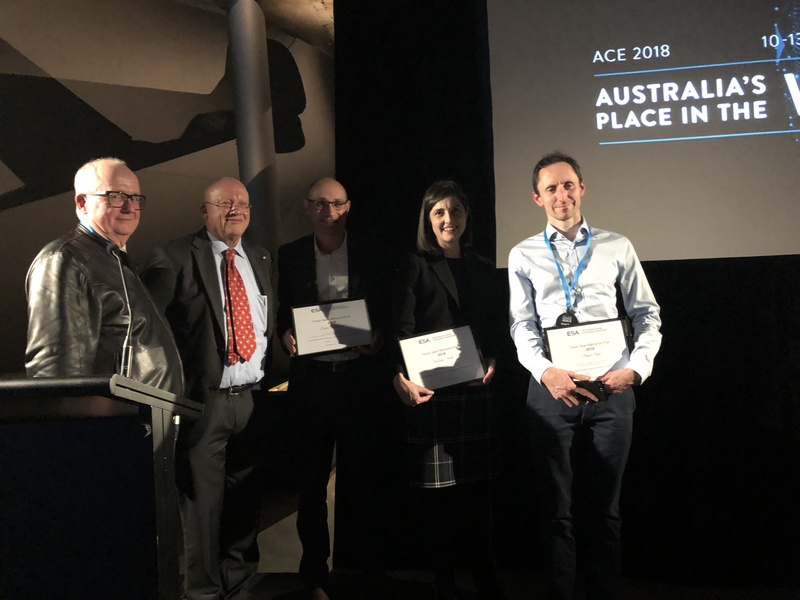 The prize was created to encourage the application of economics to public policy in Australia in ways that are innovative, important and provide robust conclusions to assist public policy. The award acknowledges the work of Trevor Swan, whose article in 1956 on open economy macro made a seminal contribution to public policy. It is one of the most influential contributions on Australian economic policy in the past 60 years and remains the most consistently cited publication in the Economic Record. We would like to see more such contributions. Pictured above are the award recipients (L-R ESA National President Dr Matthew Butlin, Professor Deborah Cobb-Clark and Penelope Smith of the NSW Branch; Dr Butlin with Professor Rachel Ong ViforJ; Dr Butlin, Peter Swan, Cain Polidano, Penelope Smith and Daniel Rees. Unfortunately Professor Fels was unable to attend the awards ceremony.